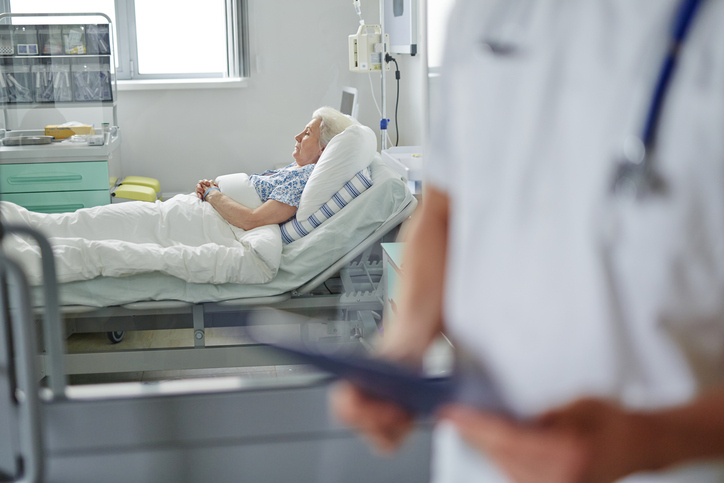 Despite high efficacy, the $373,000 list price from the drug’s manufacturer may preclude some patients from receiving axicabtagene ciloleucel. Approval was granted based on results from the pivotal phase 2 ZUMA-1 trial (ClinicalTrials.gov Identifier: NCT02348216), which showed a complete response rate of 39% among 101 treated patients at a median follow-up of 8.7 months.2 All included patients had relapsed or refractory DLBCL, primary mediastinal B cell lymphoma, or transformed follicular lymphoma. The modified intention-to-treat (mITT) analysis showed an objective response rate of 82%, with an overall response duration of 8.2 months. Median overall survival was not reached and at 6 months 80% of patients were alive. Three grade 5 adverse events were reported. The most common grade 3 or worse adverse events were neutropenia (66%), leukopenia (44%), and anemia (43%). This FDA approval is the second for a gene therapy in the United States. The first, in August 2017, was for tisagenlecleucel, which treats pediatric patients with relapsed or refractory acute lymphoblastic leukemia. FDA approves CAR-T cell therapy to treat adults with certain types of large B-cell lymphoma [news release]. Silver Spring, MD: US Food and Drug Administration; October 18, 2017. https://www.fda.gov/NewsEvents/Newsroom/PressAnnouncements/ucm581216.htm. Accessed October 18, 2017. Kite’s Yescarta™ (axicabtagene ciloleucel) becomes first CAR T therapy approved by the FDA for the treatment of adult patients with relapsed or refractory large B-cell lymphoma after two or more lines of systemic therapy [news release]. Foster City, CA and Santa Monica, CA: BusinessWire; October 18, 2017. http://www.businesswire.com/news/home/20171018006639/en/Kite%E2%80%99s-Yescarta%E2%84%A2-Axicabtagene-Ciloleucel-CAR-Therapy-Approved. Accessed October 19, 2017.